Ooo! How special is this?! 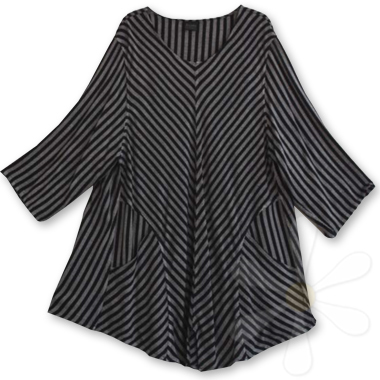 Similar to our popular RISSANI but with POCKETS and blocking pizzazz... and its best here in our signature woven stripes.